Universal Pictures and Lorne Michaels’ Broadway Video are teaming up for an adaptation for former Navy SEAL Robert O’Neill’s New York Times bestselling book The Operator: Firing the Shots That Killed Osama Bin Laden and My Years as a SEAL Team Warrior. 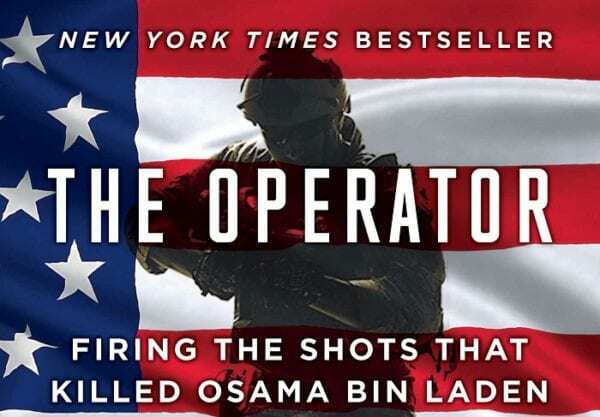 The Operator details the story of O’Neill, a small-town boy who joined the Navy and found himself part of the elite special forces unit tasked with hunting terrorists around the globe. Universal and Broadway have tapped Michael Russell Gunn (Billions, The Newsroom) to write the script for the film, which Michael is producing.